Just like the Lull, the Casper comes in one universal firmness option designed to appeal to around 80% of sleepers, and we rate it at a 6.5 out of 10 (10 being the firmest). 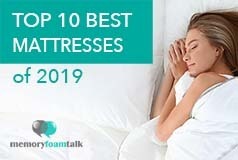 Just like the Lull, it does a great job of providing body hug and contour without causing you to feel trapped in foam, and it is supportive enough for all sleeping positions. 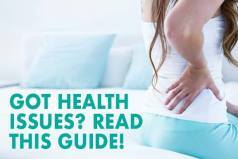 It has enough give in the top comfort layer to support your shoulders and hips and enough firmness if you switch to your stomach and back. 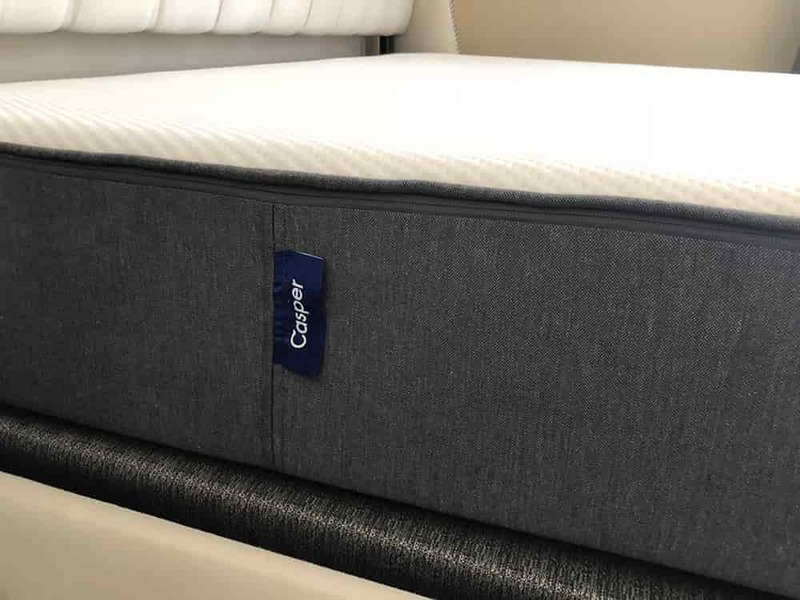 Being designed to sleep cool through advanced testing and molecular engineering, the Casper mattress, just like the Lull, does a great job at not sleeping hot. The open-cell foam used in the top comfort and cooling layer helps promote airflow throughout the night and prevent heat retention. 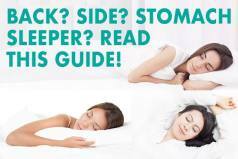 Below is our comprehensive side-by-side comparison of the Lull vs. Casper mattress.